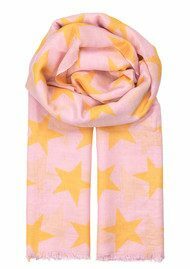 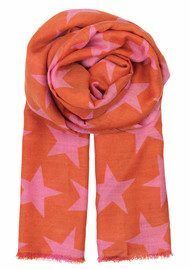 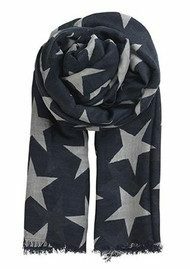 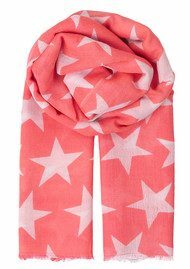 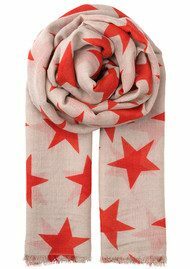 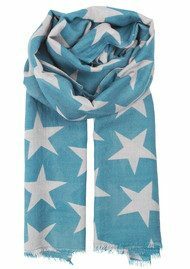 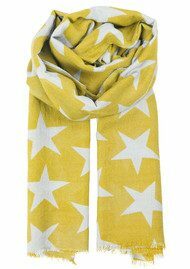 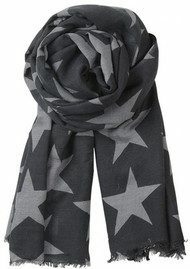 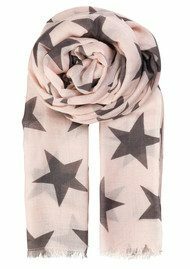 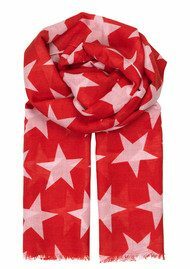 One of our most popular styles from Becksondergaard, the Supersize Supernova scarves are a fashion must have. 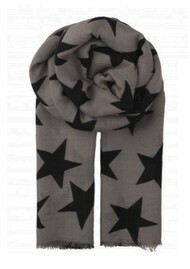 In neutral and bright tones wrap yourself up on those colder days to really add to your outfit. 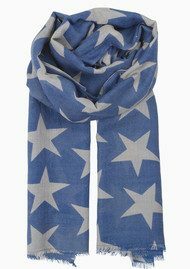 Free UK delivery and 10% off your FIRST order with The Dressing Room!